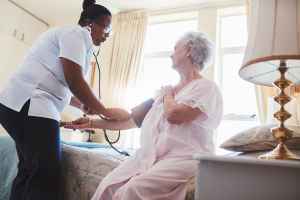 Estimated costs-per-month for Senior Home Choice are approximately $4,641. The Reynoldsburg average for this level of care is around $4,113. The estimated average cost throughout the State of Ohio is about $3,971, which is higher than the US estimate of $3,500. 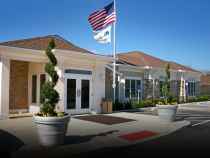 Senior Home Choice is situated in Reynoldsburg, Ohio. 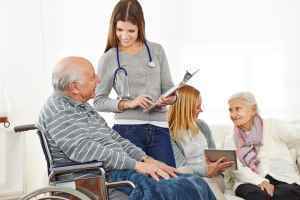 Their facility provides senior care in a pleasant setting. The zip code of 43068 in which they are located has a dense population, with around 51,836 people. It is a mostly middle income area, with a median per-family income of $52,737. The residence is located close to many local conveniences, such as medical services, religious services, and retail shopping. There are several medical offices and pharmacies within a short distance. There are also 38 churches within 4 miles, including Reynoldsburg Church-Nazarene, Parkview Presbyterian Church, East Cols Christian Church, and Reynoldsburg Baptist Church. 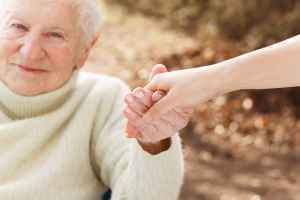 Senior Home Choice offers assisted living. 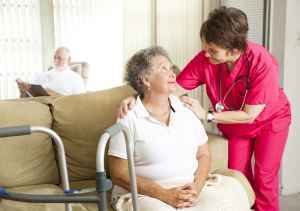 The facility is a good fit for individuals who need help with common activities like meal preparation, bathing, and house cleaning, but who are still able to move around and are somewhat independent. This community offers various recreational activities such as general social interactions and off site outings. Additionally, they offer a myriad of personal services including transportation assistance. Finally, they offer several facility amenities like a book collection, a public living area, a TV and media room, a laundry facility, and landscaped grounds.